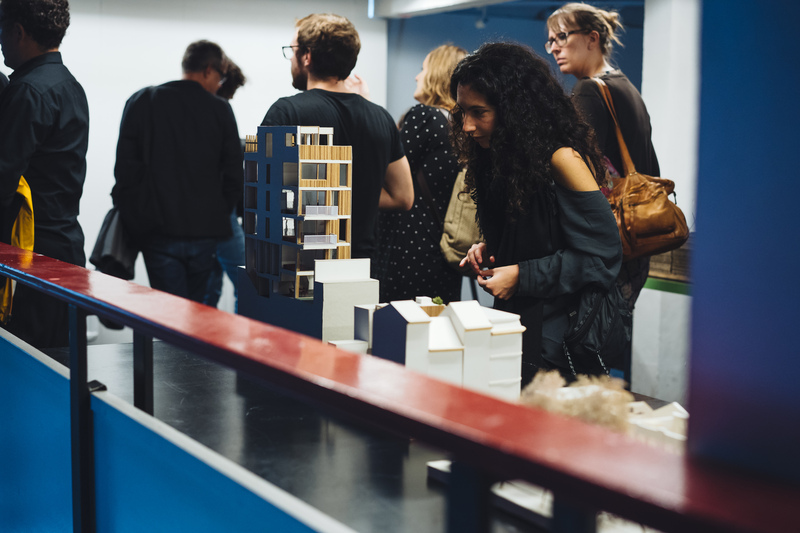 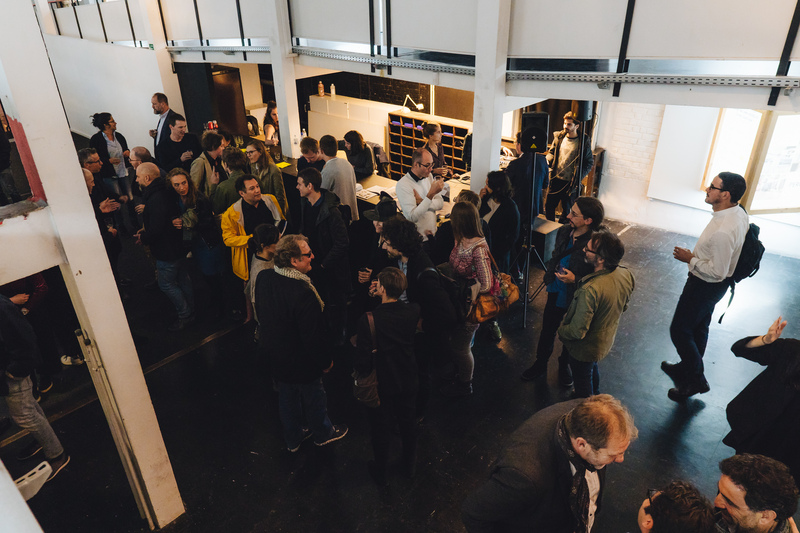 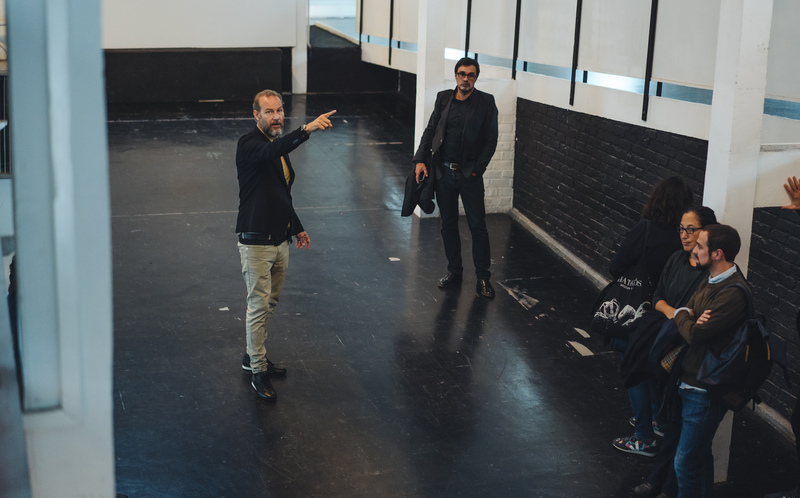 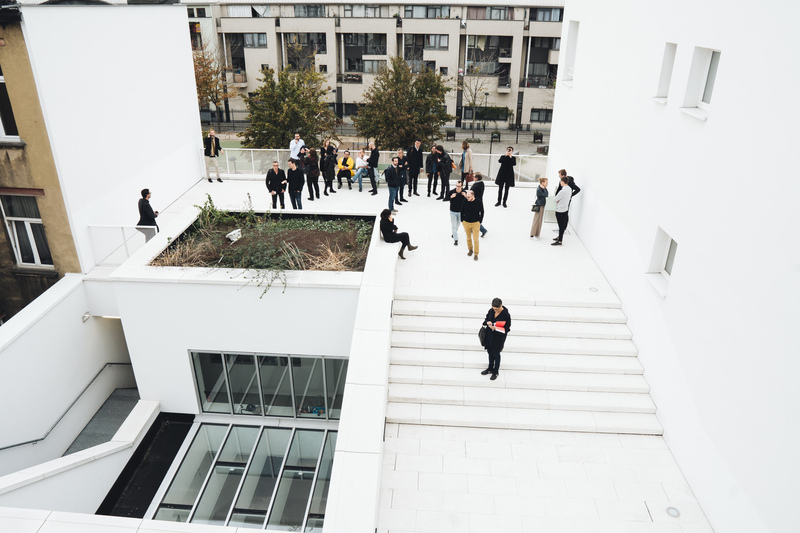 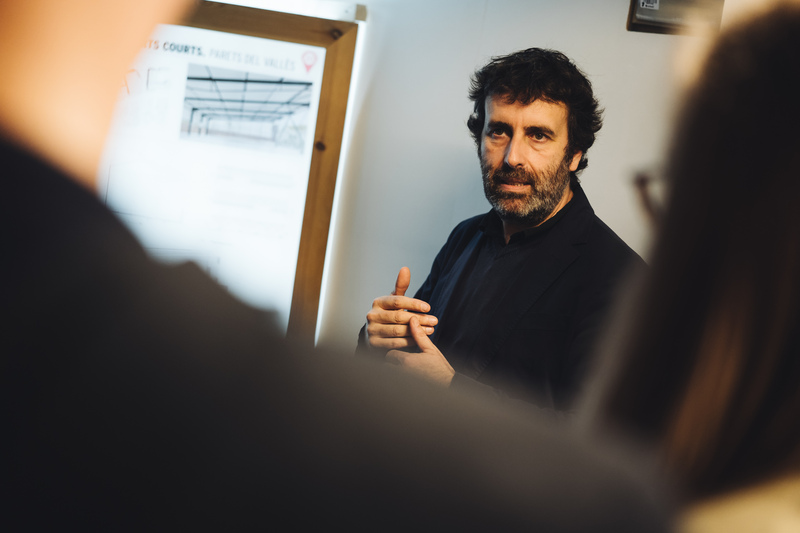 On 18th October 2018 Nicola Regusci and Xavier Bustos opened the fifth edition of Cities Connection Project that took place in Brussels at the ULB – Faculty of Architecture La Cambre-Horta in collaboration with Wallonie-Bruxelles Architectures. 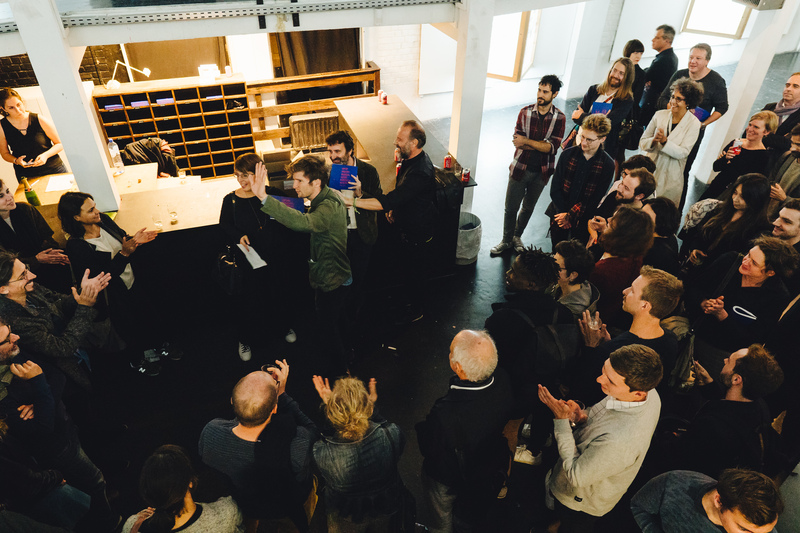 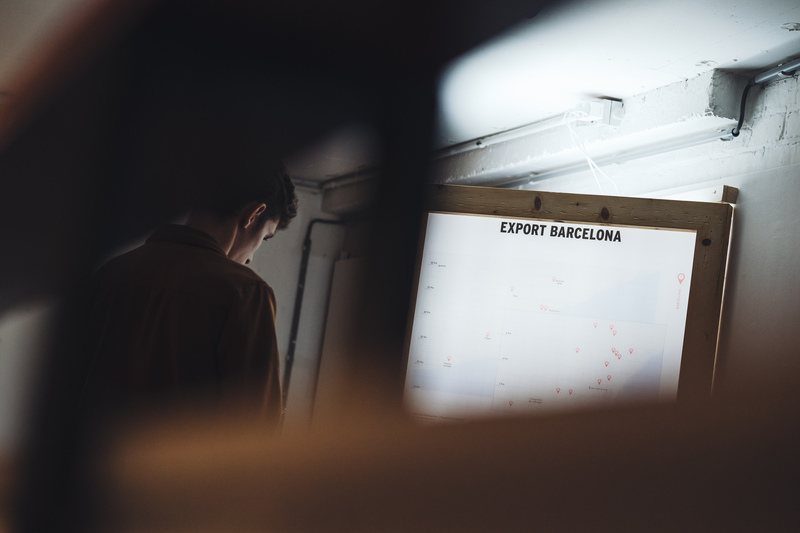 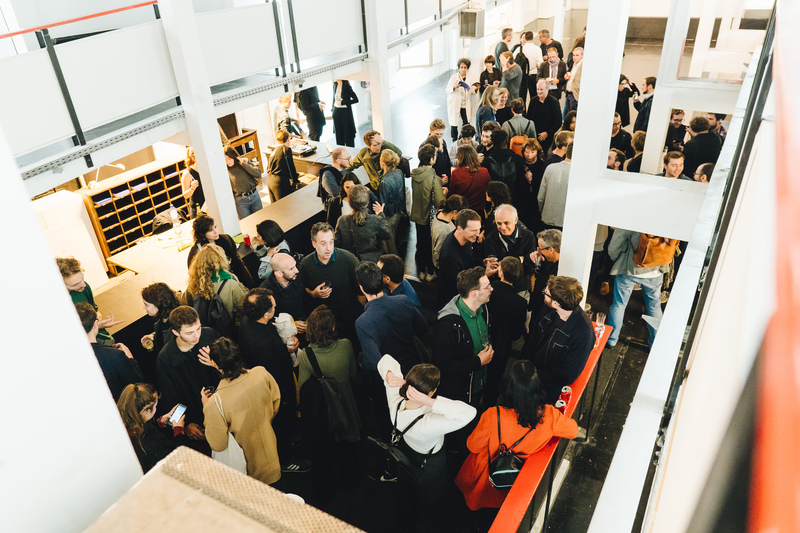 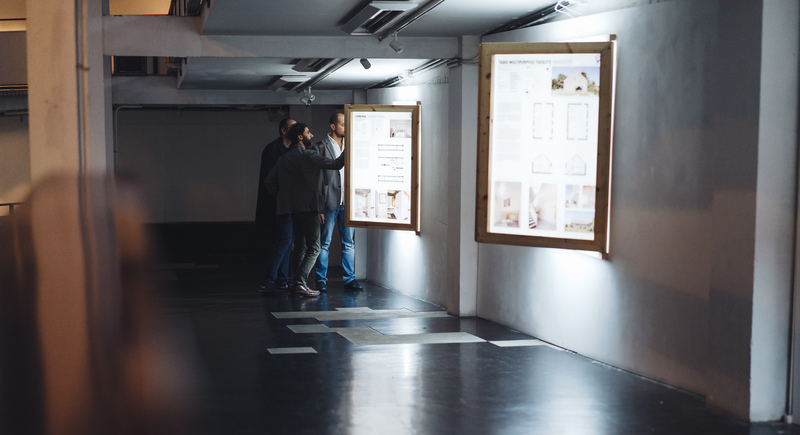 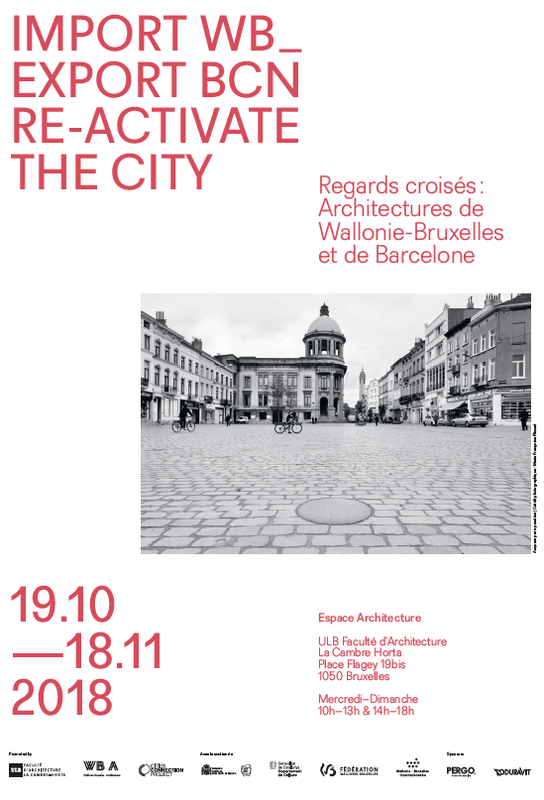 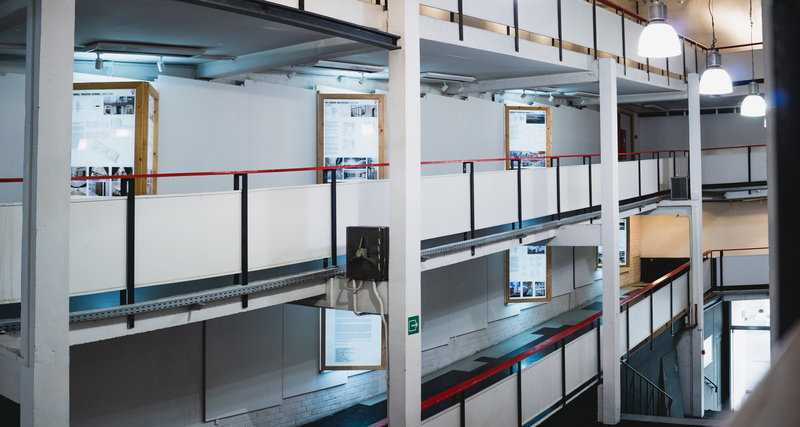 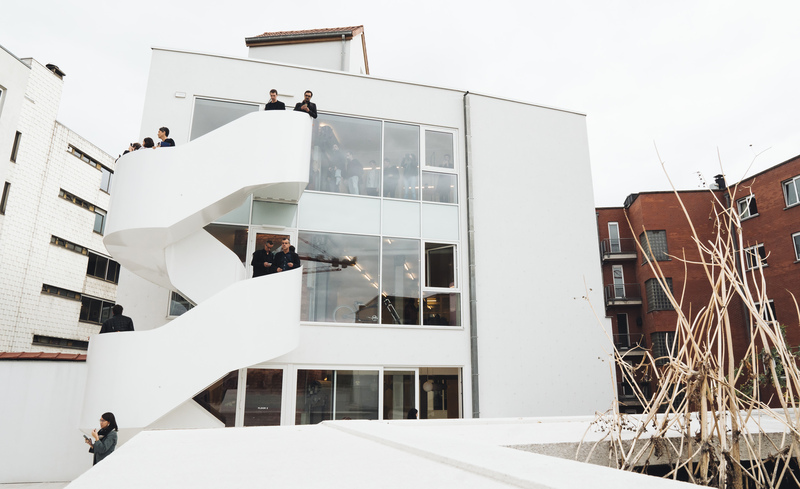 The first part of the CCP double exhibition focuses on the re-use of existing spaces, mixed uses and reconstruction, beginning in Wallonia-Brussels, the second part will be in Barcelona in 2019. 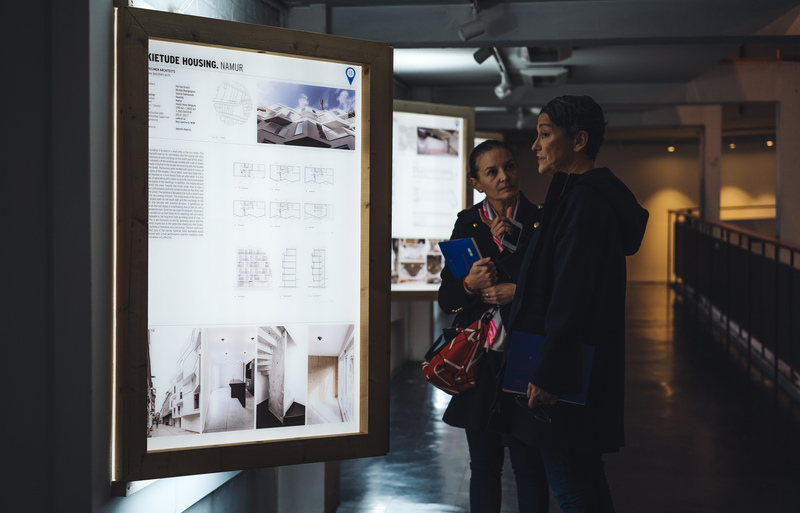 The presentation of the 40 projects, all of which have been carried out in the last 10 years, serve to examine the architecture of public facilities, with special emphasis on the improvement of social cohesion in areas with a certain level of urban degradation. 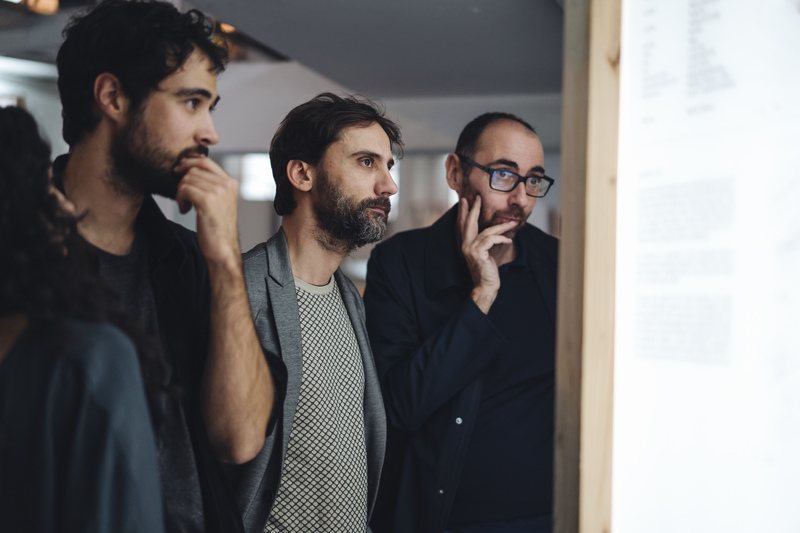 Photos by Jérôme Van Belle – Wallonie-Bruxelles International.